Award-winning veteran games developer and international games label Team17 has today revealed new gamescom trailers for three exciting forthcoming and diverse games from its games label including quirky pinball platformer Yoku’s Island Express, Genesis: Alpha One which combines a unique mix of roguelike, FPS, base building and survival elements and Sword Legacy: Omen, a challenging turn-based tactical RPG with a dark, cartoon-inspired aesthetic. All three games are currently playable to all attendees of gamescom at Team17’s booth in halle 8.1. Our planet has been left ravaged by war; pollution and over-exploitation of resources, humanity’s hope lies with the Genesis Program and the promise of a new home. As the Captain of a Genesis star ship, you journey into uncharted space on this ultimate mission and you must create a crew capable of fighting the alien infestations that threaten it. Take DNA from the aliens that you encounter and splice it with your crew members to give them new abilities and a better chance to prosper within a hostile galaxy. Your goal: Find new homes for humanity’s DNA and save the species from extinction. 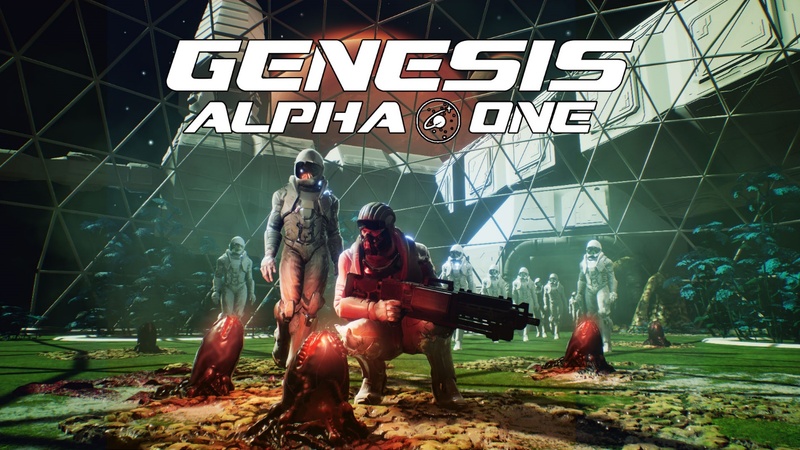 Genesis: Alpha One is heading to Xbox One, PlayStation 4 and PC in 2018. Meet Yoku, the pint-sized postman protagonist of Yoku’s Island Express! 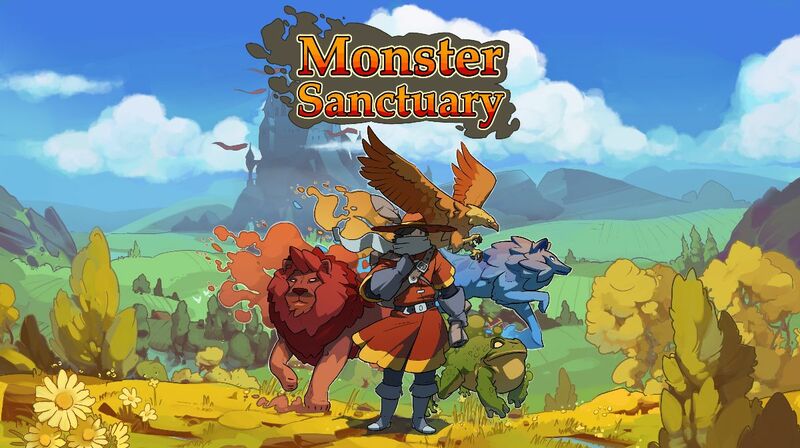 Use a unique blend of pinball mechanics, platforming and open world exploration to unlock the secrets of Mokumana Island, help the locals, awaken ancient deities and much more in this amazing tropical adventure! Yoku’s Island Express is rolling onto Xbox One, PlayStation 4, Nintendo Switch™ and PC in 2018. As Uther Pendragon you will embark on an epic journey through Broken Britannia to avenge your fallen lord and recover the long-lost sword, Excalibur. 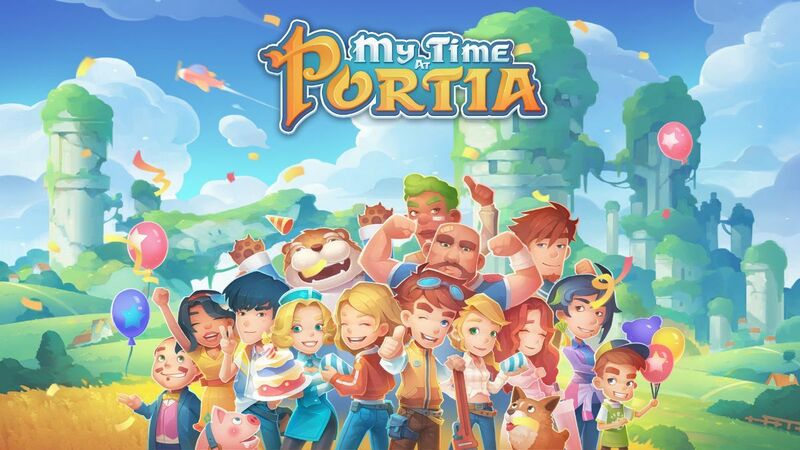 Fight alongside a rag tag band of unlikely heroes to defeat your enemies in tense, turn-based tactical combat. Crush your enemies’ willpower and watch them flee the battlefield or even turn on their comrades. Use the environment to your advantage, moving your heroes into cover and setting the enemy ablaze with explosive barrels before finishing them off with brutal, visceral overkill moves. Sword Legacy: Omen is heading to PC in 2017. 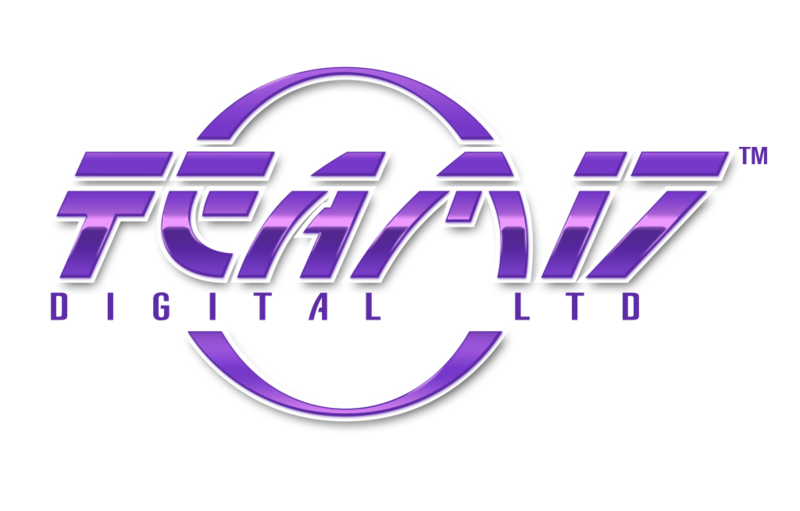 To keep up to date with all the information on Team17 and its games please visit www.team17.com, like us on Facebook and follow us on Twitter.